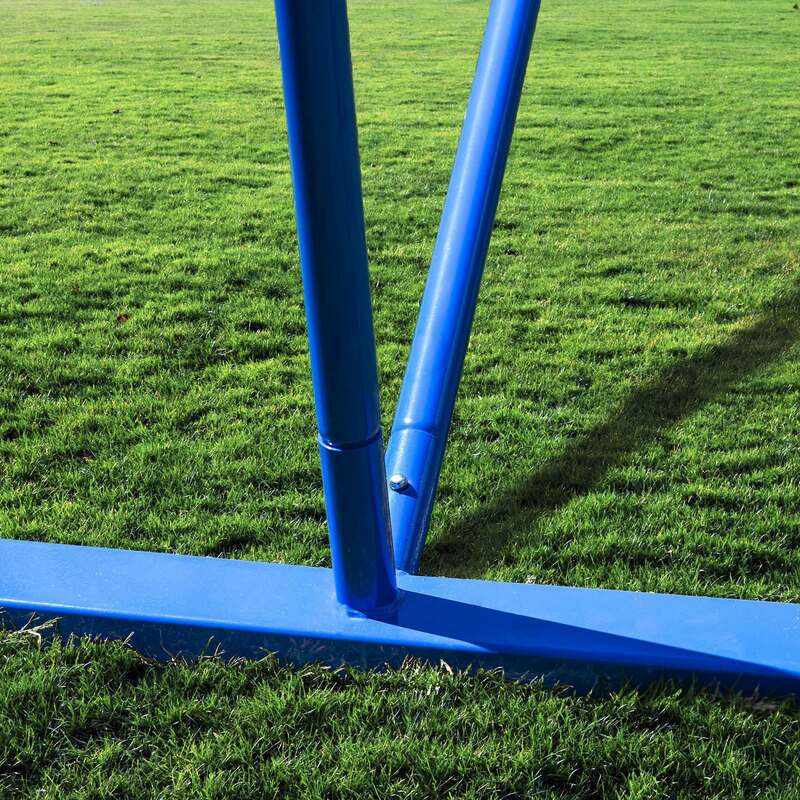 Up your game with this portable & adjustable Football training net & post set! Enjoy challenging football tennis or Footvolley training games. Range of Net sizes available. Football Tennis Net - A Fun Way To Train & Improve Your Game! 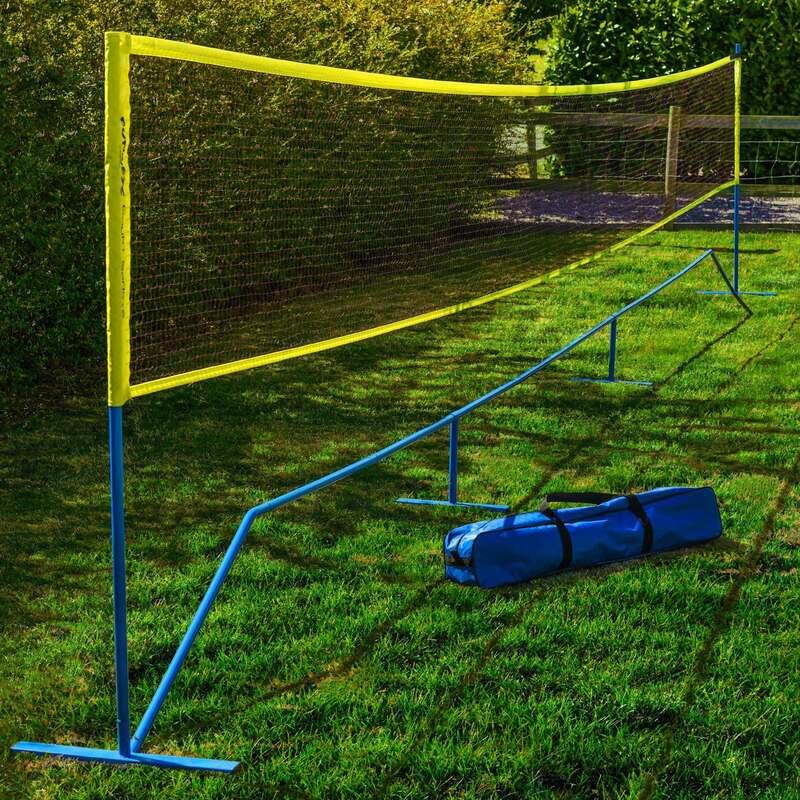 If you're looking for a enjoyable way to train the team and improve that crucial first touch, or whether you're looking for an easy way of keeping the kids entertained in the garden, the Football Tennis Net will more than suffice. A training method used by Premier League and International sides; it's a tried and tested piece of equipment ideal for players & teams of any skill level. An added bonus (and a more difficult challenge) is that the net height can be raised from 2.6ft to 5ft high by the simple addition of a few (included) posts for a session of Footvolley.